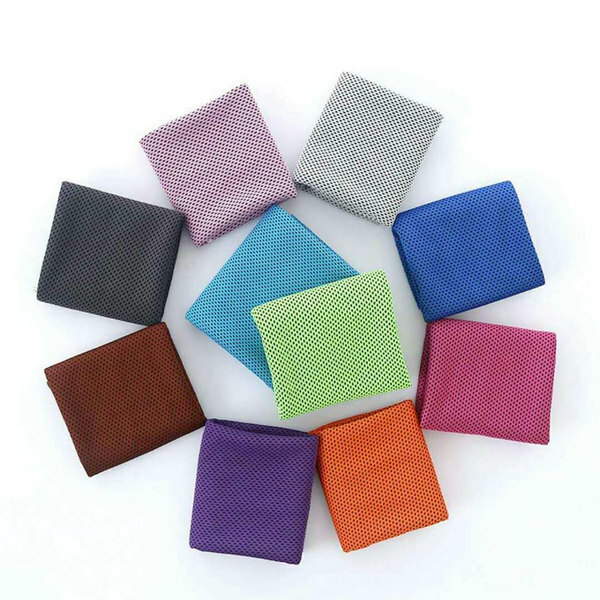 Have significantly cooling purposes, reduce energy consumption, cool refreshing,enhance memory function. 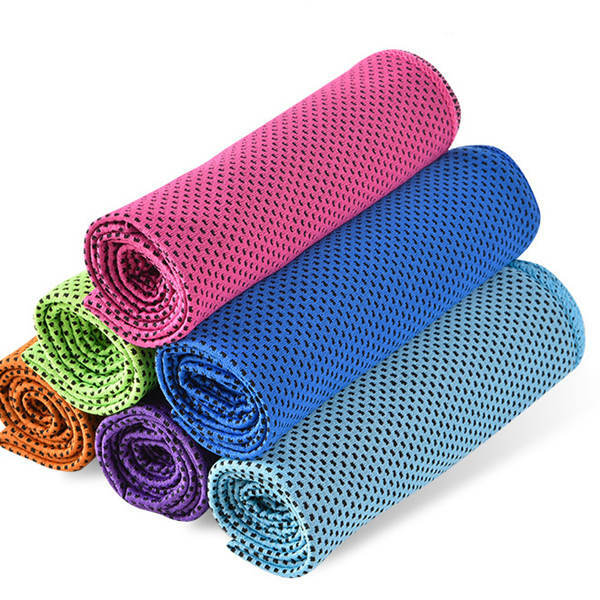 More important is the ice towel no stimulation to skin,also do not have any side effects. Packaging: 1pc/opp,1pc/bag,50-100pcs/carton or as your requirement. 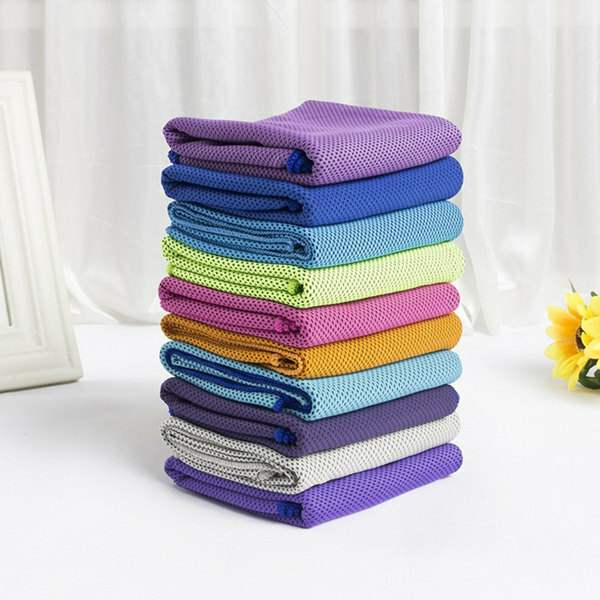 We’re an OEM manufacturer & supplier specialized on microfiber towels and toweling products for many years. 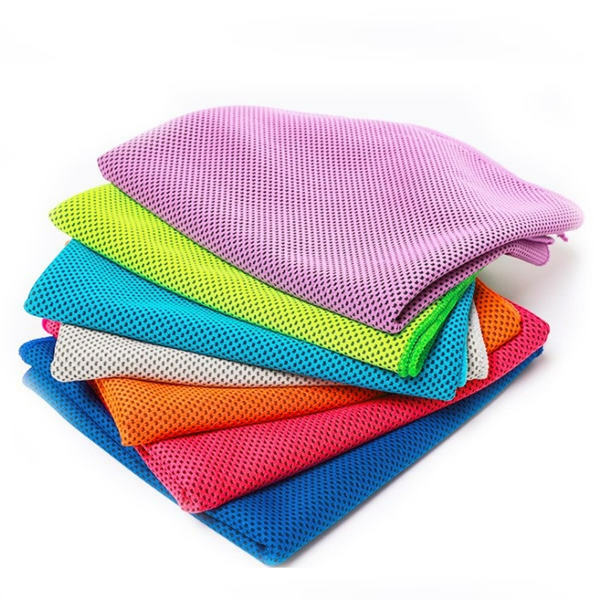 Our products range include microfiber bath towels, microfiber sports towel , face towel, microfiber beach towels, sports towels, hair towels, cleaning cloth, towel bathrobe,towel blanket,pillow towel,bathrobes and etc. For more information about our company, please go to the page of Company Profile.